In the Changing Family Workshop, ARCIFORM gives tips on designing a home for family, addressing questions like: What kind of spaces does your family need now and in the future? How do you create a family-friendly kitchen? Shown above is the whole house remodel completed for this family’s 1909 Colonial Revival home. Home is one of the most important places on earth. In Oregon, many of us live in well-loved old homes with boxy rooms, flights of narrow, steep steps, and beautiful heritage timber woodwork. We love them! These homes fill our life with character and help tell the stories of the past, while we help to write the next chapter for the home and ourselves. It can be stressful when that next chapter—like welcoming a new baby, the reality of an “empty nest,” or making space to care for aging parents—poses some unexpected complications in our home and living spaces. 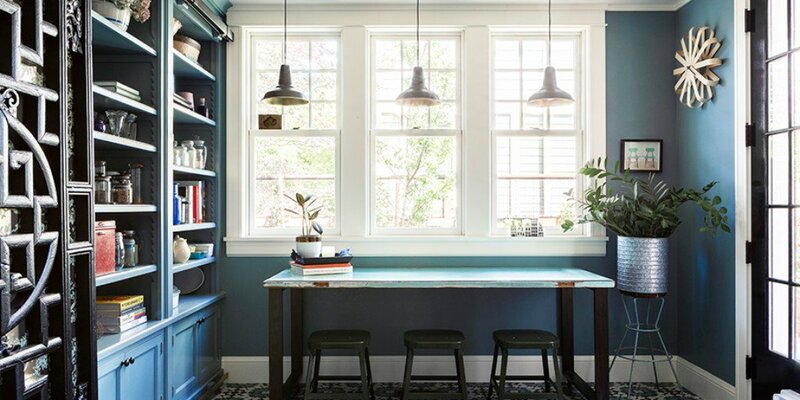 Our friends at ARCIFORM, a preservation-minded design, restore, and renovation company based in Portland, Oregon, have set out to help homeowners simplify the process of “changing-life” renovation and design through their upcoming Changing Family Workshop. This 1920 whole house remodel addressed many Changing Family issues, with with a kids’ play area, a wheelchair accessible driveway and covered areas for everyone to enjoy together. With over 21 years in business, ARCIFORM has remodeled more than 200 homes. 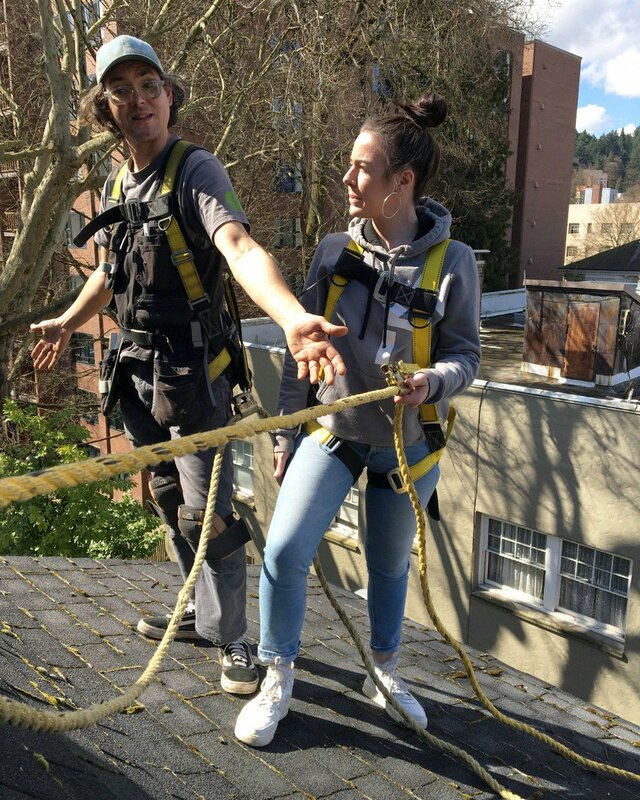 You might recognize them from moving the Morris Marks House, a rare, two-story example of 1880’s Italianate architecture, across downtown Portland, but their primary focus is to help people live in spaces that tell the stories of their life. With the company’s extensive knowledge of architectural remodeling and design process, ARCIFORM listens carefully to their clients and is committed to telling their clients’ stories through the unique spaces they help them create. A Changing Family does not just refer to people. ARCIFORM gives tips on designing a home for pets as well. Shown above is client Dan Volkmer’s 1907 Craftsman Kitchen and his beloved dog, Watson. Throughout 2018, ARCIFORM will host a Design Workshop series to offer homeowners valuable knowledge and planning tools for remodels, specializing in historic accuracy combined with modern style. 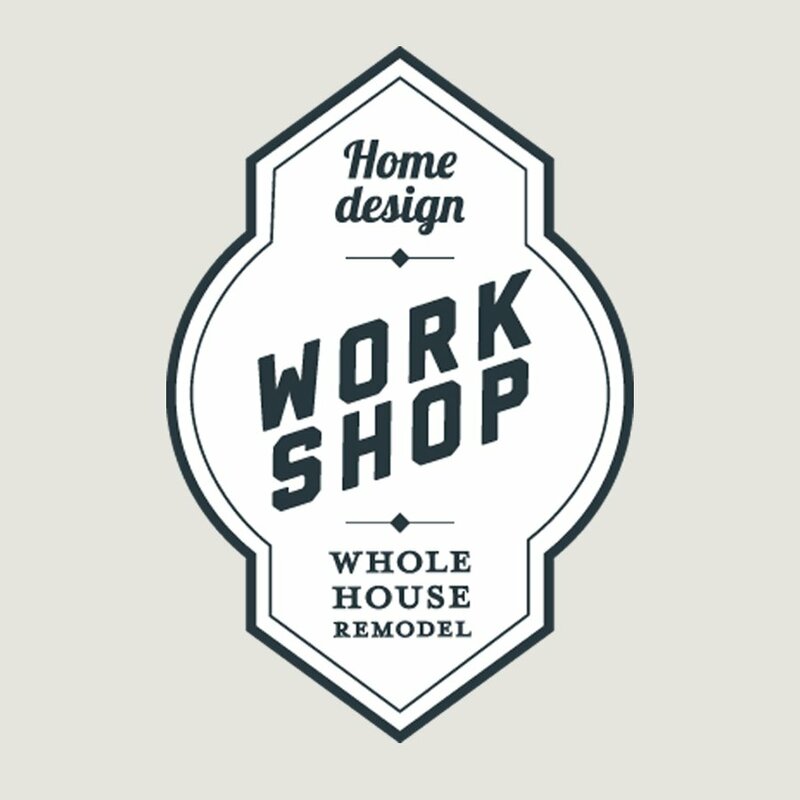 On July 12th, 2018, join ARCIFORM for the 3rd Design Workshop, Changing Family, to find tips, tricks, and guidance to confidently navigate a renovation inspired by some of life’s unexpected changes. 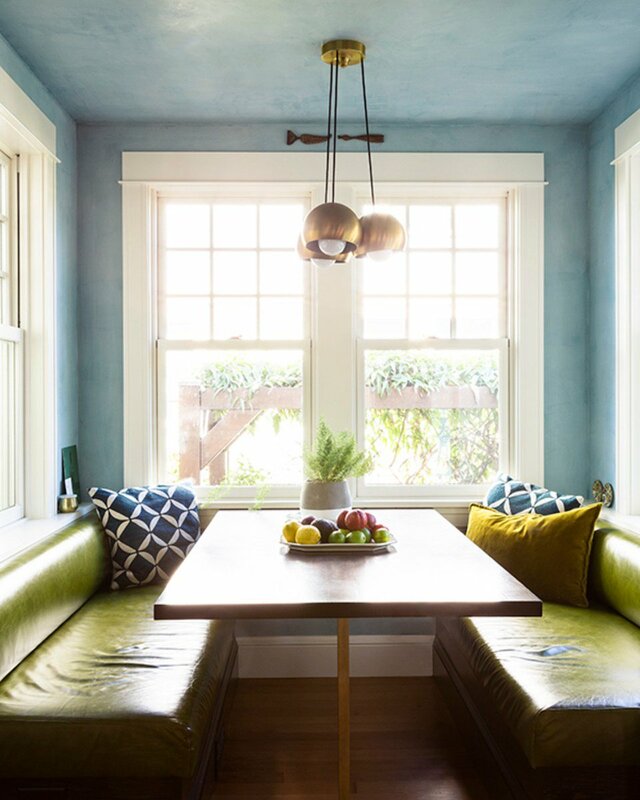 The Changing Family Workshop offers ARCIFORM’s team of design, build, and restoration experts for Q&A and will covers topics such as how to change your home to welcome a child, what to do when children move out and parents move in—and even how to accommodate pets in your space. We have cancelled our workshop and tour. We are however, continuing with a family-friendly party at the Christiane Millinger rug showroom at 2037 NW Lovejoy from 5:30 – 8pm! There will be live music by The Djangophiles, cake from La Joconde along with sandwiches and wine. We’ll also have ARCIFORM principal designer, Anne De Wolf there with photos of projects to answer any questions you might have on family-friendly remodels. We plan to hold this home tour and workshop at a later date. Please email martha@arciform.com to RSVP for the party and/or to be put on our mailing list so you are notified of next year’s home tour and our workshops.